Google Playstore is certainly the best android market to get loads of apps and games, both free and paid apps. Previously, I published a tutorial on the best way to download Google Playstore Apps for free. Today's stroll, I would brief you guys on how to download Google Playstore APK files directly to your computer. 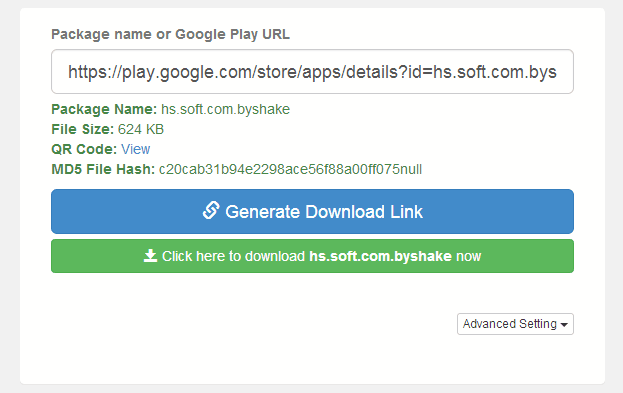 Normally, it's not possible to download any android APK files from Google Playstore site to any other device or computer except your android device that has an already installed Google Playstore App on it. But with the brief tips I would be explaining below, you can be able to download android APK files from Google Playstore site directly to other device or your computer. There is a third party online downloader that I discovered lately, and with this downloader, you can easily download android APK files from Google Playstore site directly to your computer. Evozi Downloader is the name of the online downloader, and it's regarded as one of the best online downloader for APK files. One good thing about this downloader is that, it has an easy navigation, and it gets your job done within few seconds. Then you would see an empty field. In that field, you are to input the link of the APK file which is gotten from Google Playstore site that you desire to download. After you have input the link, then click on "Generate Download Link" and immediately, your download would begin. Hope this method helps. 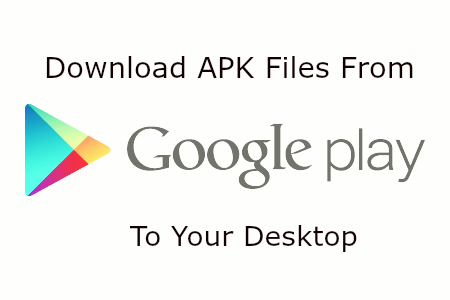 There is also another alternative method which you can use to download android APK files from Google Playstore sites directly to your computer. The use of Google Chrome extension is another alternative to download android APK files directly to your computer. In fact, this is a much easier method and it saves time. It's very simple. Just download APK file downloader extension via here. If you don't have Google Chrome browser on your computer, you can download it here. Hope this brief tips on how to download android APK files from Google Playstore site directly to your computer really helps. If you encounter any problem during the implementation of any of the tips explained above, please do not hesitate to let us know via the comment section, and I won't hesitate to provide a solution to the problem. Don't forget to like our Facebook page via here to receive our future updates to your Facebook wall or join our email readers via here to get our future updates directly to your email box.